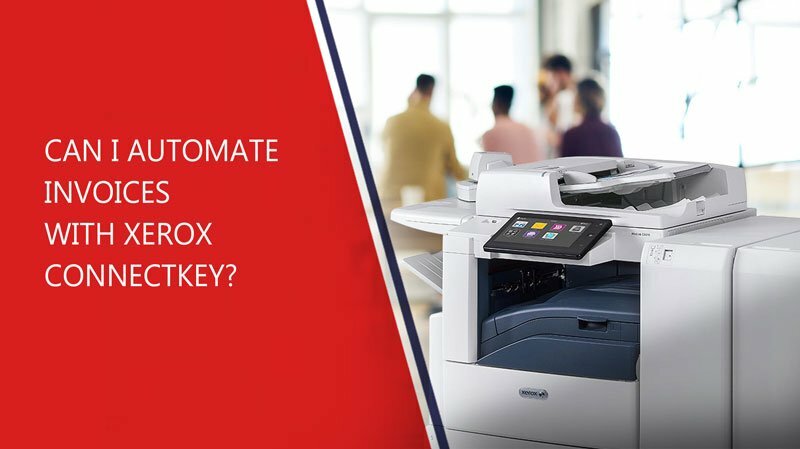 Will Xerox ConnectKey Integrate with Salesforce or QuickBooks? 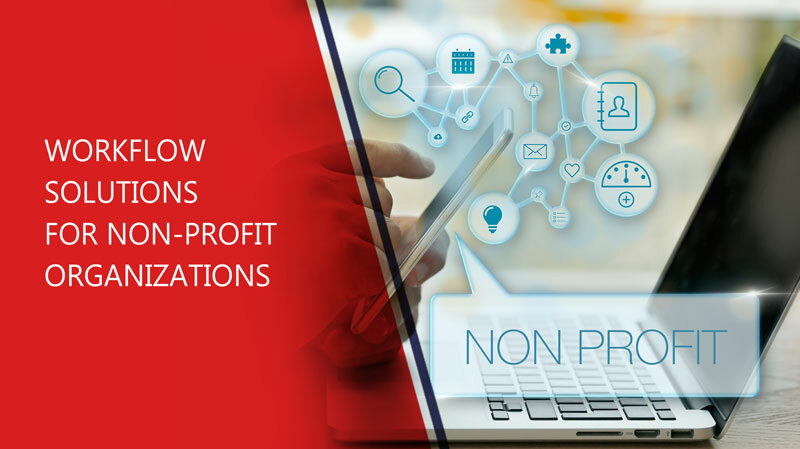 For companies that use Salesforce or QuickBooks, Xerox has now developed technology to make integration with these services even easier. 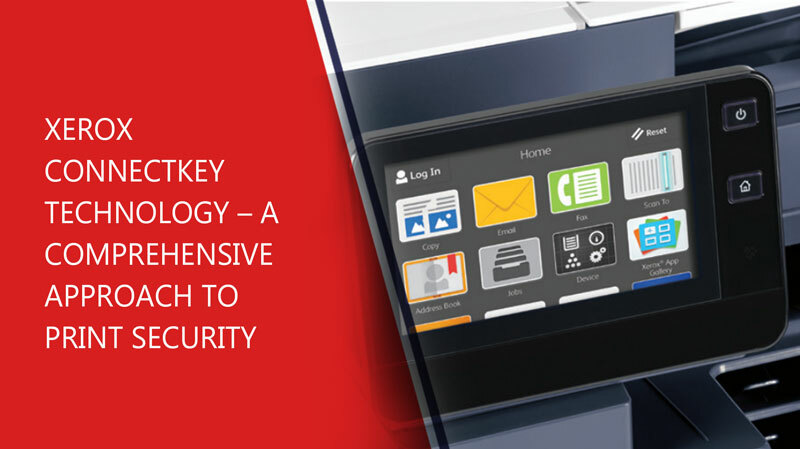 Xerox ConnectKey is an innovative way to connect multiple multifunction printers and copiers to a user-friendly, networked system that is easily accessible via a tablet-like interface. 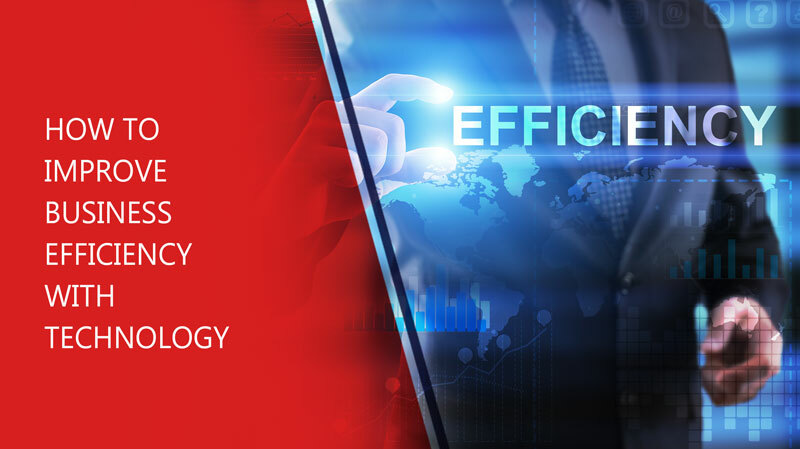 ConnectKey business solutions utilize a combination of hardware platforms and software to create an integrated business printing platform. 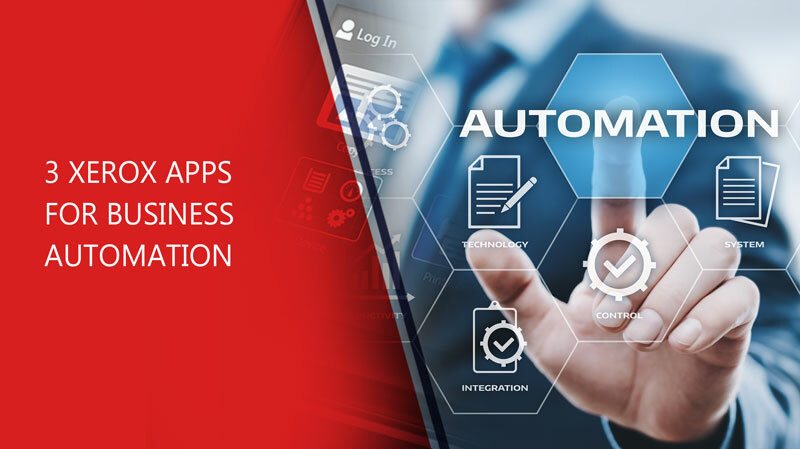 The ConnectKey ecosystem is extremely powerful, and, to make it even better, it has built-in support for third-party apps. 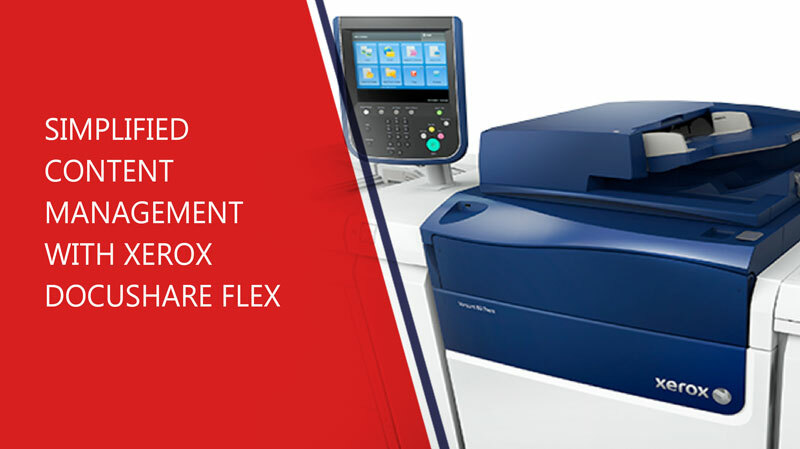 Employees can use this innovative printer system by Xerox to access documents on cloud-based services such as Microsoft Office, DropBox, Google Drive, and more. 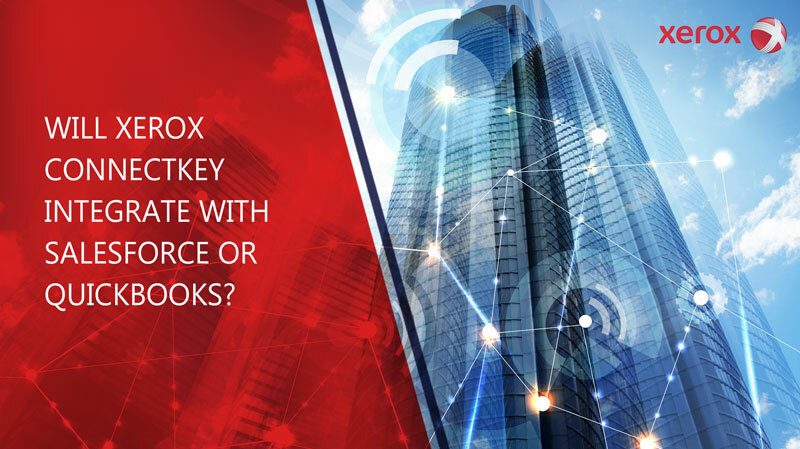 Now, companies that want to connect their accounting through QuickBooks or Salesforce CRM to corporate network printers can, thanks to Xerox and their ConnectKey software. 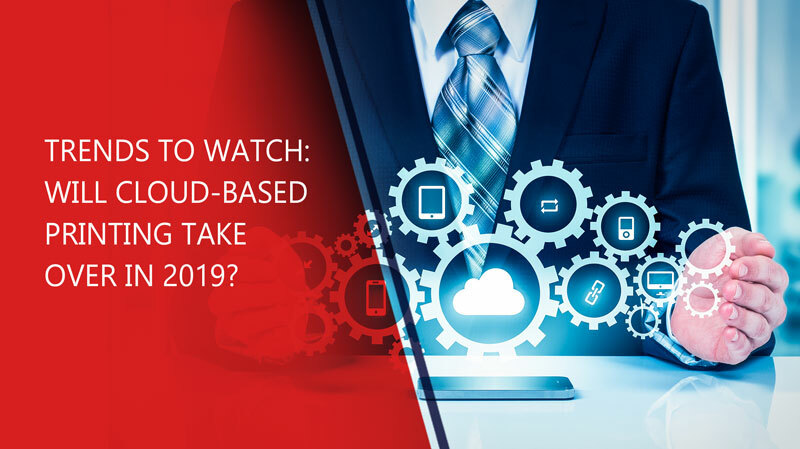 Is the End of the Year a Good Time to Buy New Office Equipment & Devices? What is the best time of year to buy office equipment? 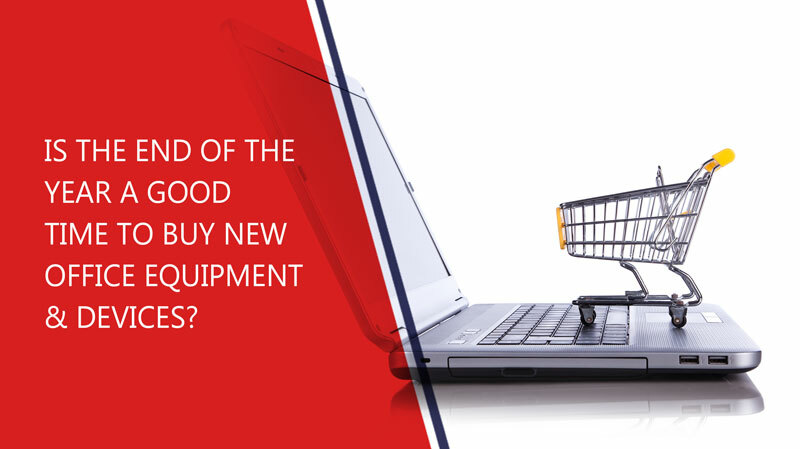 Often, the fourth quarter or end of the year is the best time to purchase new equipment. 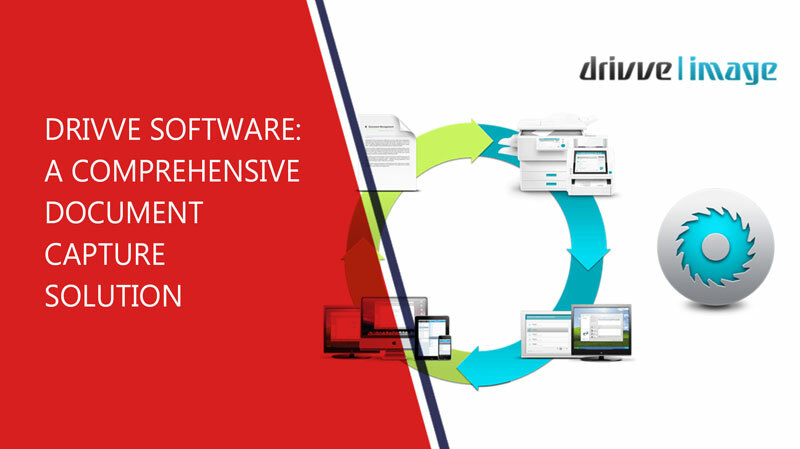 The end of the year is a time when departments try to get the most out of their budgets, save on taxes, and upgrade aging infrastructure.